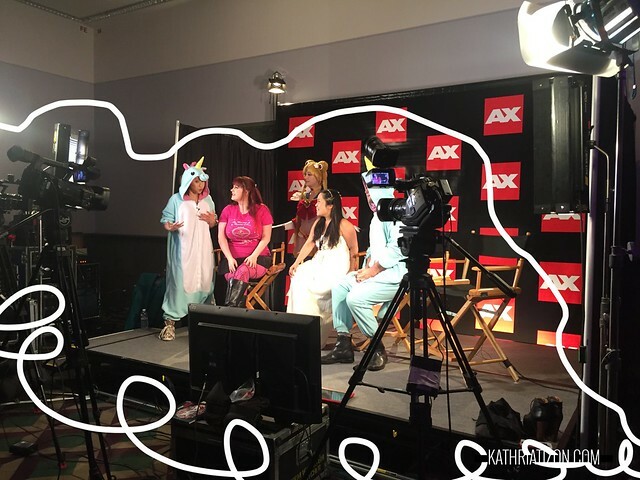 Another year, another Anime Expo in the books. 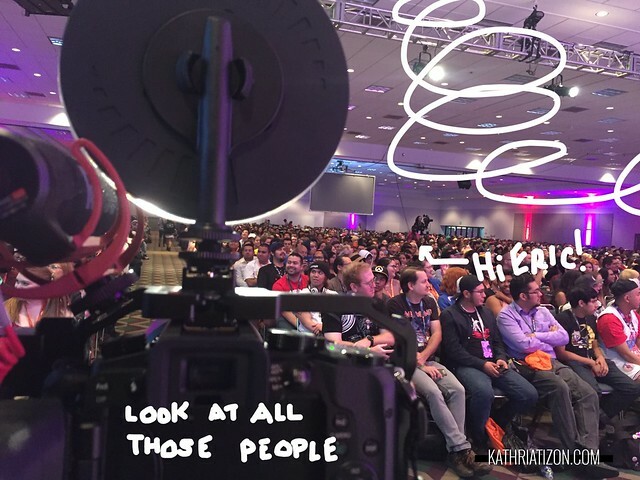 I always forget that even though I'm behind the camera, I'm still in front of the crowd filming lol Good thing is not all eyes are on me. Shot this years AX on the G7. Used one SD card, and two batteries. Not bad! 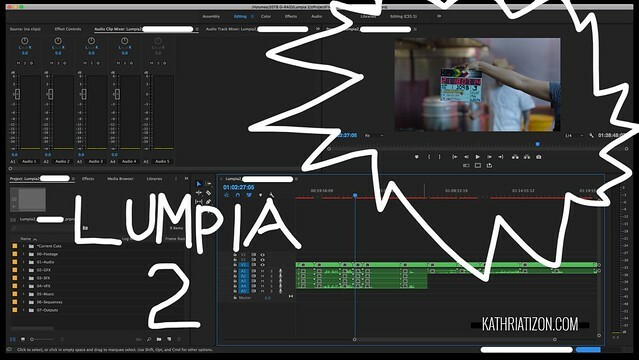 And as you've read in my previous post, we started production and post-production for Lumpia 2. It's all looking great, and so many little surprises are in store. As of now these are being shot on the Arri & RED cameras. It's come a long way from its humble home video camcorder beginnings.